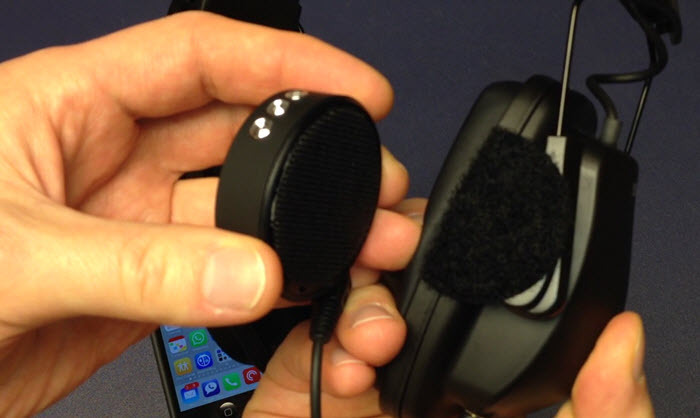 May 3, 2015 Update - I have come up with a $140 solution with much better sound, documented here. Original article appears below. I often find myself searching for a device that nobody seems to make. Instead of giving up or over-spending, I usually first try to put together my own solution. When it comes to mowing, or even leaf and snow blowing, I'd rather not spend a lot on a device that's going to take quite a beating. I'm happy to say I feel I nailed this one, with a simple and affordable assembly that even works even for vacuuming, despite the large amount of RF interference and noise that such motors are prone to spewing out. 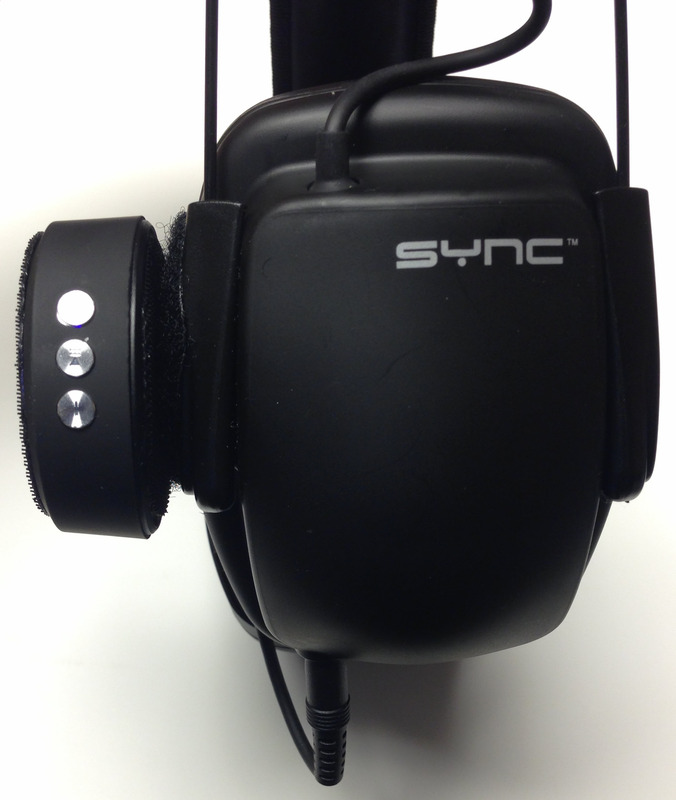 There are companies that made such devices, like Peltor's discontinued 25db reduction Peltor MT53H7AWS2. But that thing was ~$350. There's also home improvement store models that either don't offer stereo, such as this Ryobi. The there's the various models at Ear Plug Superstore that just don't have the right combination of features and price. 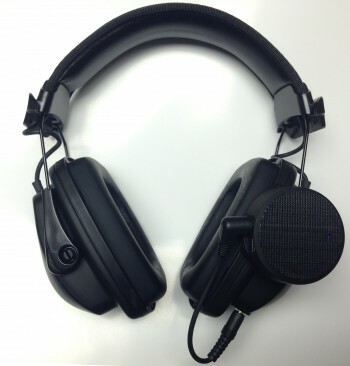 This 2nd generation of carefully chosen and tested parts is much improved over my original $75 to protect your hearing while listening to podcasts (this one’s for you, fellow geek-mowers!) post from Jul 17 2012.
occasional sound drop outs (<1 second), not a big deal. It doesn't seem to matter if I disable WiFi on my iPhone, and doesn't seem to be closely correlated with the pocket I choose to carry the iPhone in. somewhat flimsy feeling to the headset, so I wouldn't throw them around. Buy hey, they're $18. 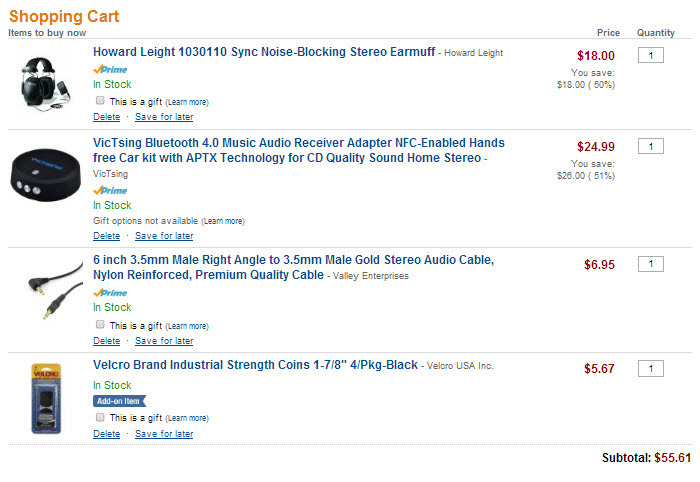 Alternatively, since the headband admittedly won't fit on particular large heads (noted by some Amazon reviews), you could head over to the homedepot.com listing for just the headphones here, to check if your local Home Depot stocks it. That way you can easily see if they fit you, and more easily handle the refund if it just won't fit. If you're still on the fence about this, see also the accompanying video below. And be safe out there, making sure to not use these anywhere near automobile or foot traffic, since you will not be hearing ambient noises. May 22 2014 Update - I've since replaced my somewhat bulky and noise-prone VicTsing Bluetooth receiver with the Jumbl Bluetooth Receiver for $27.95, so far, it's working very well! You are using these at your own risk, and it's up to you to follow all manufacturers guidelines. 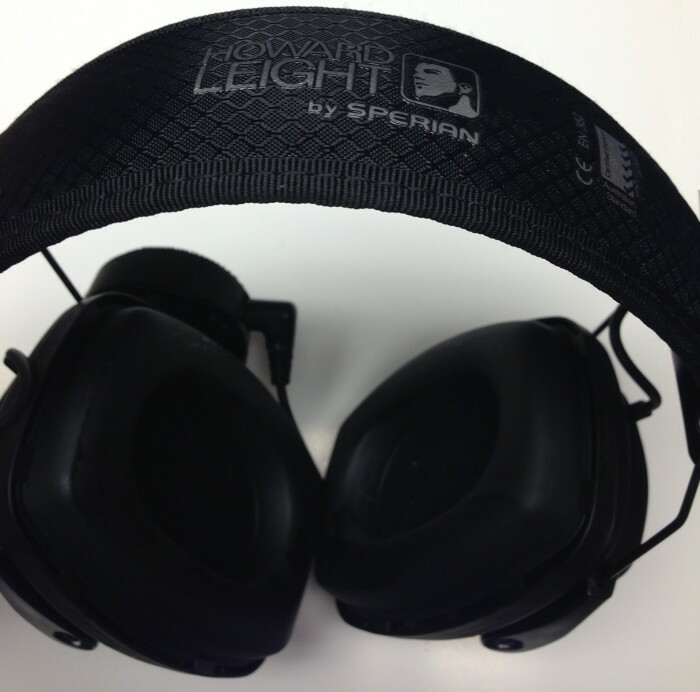 Howard Leight Sync Stereo Headband - Manufacturer's Info.